iTunes allows you to back up data to CD or DVD, but you may also want to back up your files to FTP or LAN or to define the backup plan. 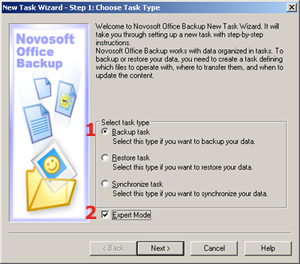 If this is the case, you should use the Novosoft Office Backup software. iTunes backup will help you to keep all your settings safe and secure. How to back up iTunes? 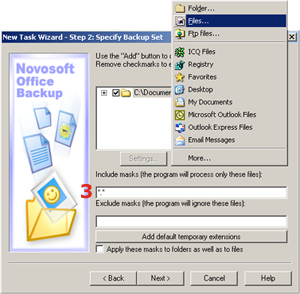 add required files and folders to the backup set. C:\Documents and Settings\your_username\Application Data\Apple Computer\iTunes\iTunes Plug-in\iTunes.pref file. 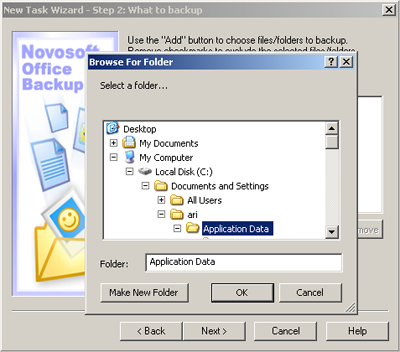 You can just specify iTunes file extensions in Step 2 of the New Task Wizard: What to back up (Expert Mode) and Novosoft Office Backup will find and back up all files automatically.